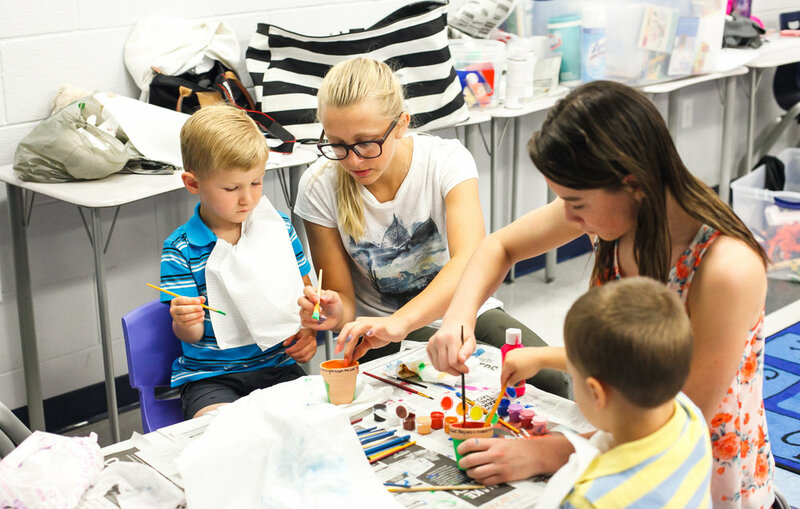 We care for your child, and our goal in Elevate Kidz is to make Sundays the best hour of your child's week. We not only want Elevate to be a place you love -- we want it to be a place your kids love, too. During the worship service, our kidz classrooms provide much more than childcare. From the moment you drop off your child to the moment you pick them up, they experience safe, age-specific environments designed with them in mind. Our Elevate Kidz team present fun and engaging church services that clearly communicate biblical truths. Ask your kids what they learned in church this week! We love babies! While parents enjoy the weekend service, they can rest assured that their babies are receiving personal care in a safe and nurturing environment. Our team creates a positive church experience that introduces babies to the love of Jesus. Preschoolers love to learn, and our classrooms provide interactive learning experiences in a colorful and engaging atmosphere! From illustrated lessons to small group activities, preschoolers learn about Jesus and the Bible in bite-sized pieces each week. 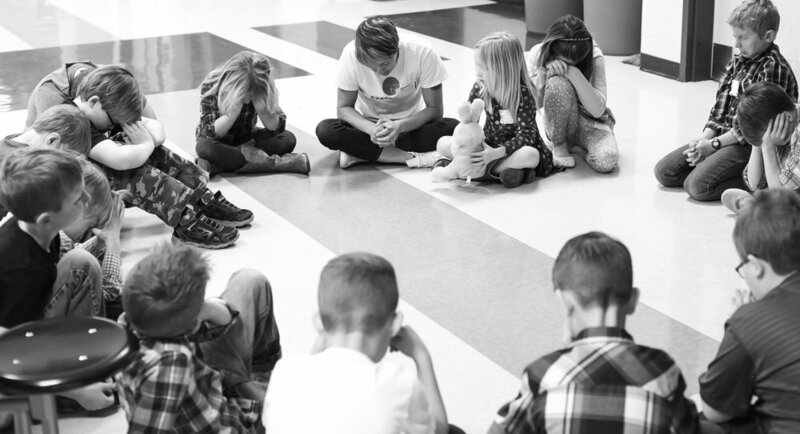 In our elementary environments, our goal is to help kids learn about Jesus and build relationships with others through object lessons, engaging Bible stories, and small group activities. We believe that church should be fun, and we have a blast every week!